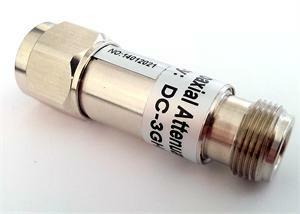 The Surecall SC-ATNR-10 is a 5 watt, 10dB attenuator that will operate from DC to 3 GHz. Attenuators are used in a wide variety of applications and can satisfy almost any requirement where a reduction in power is needed. 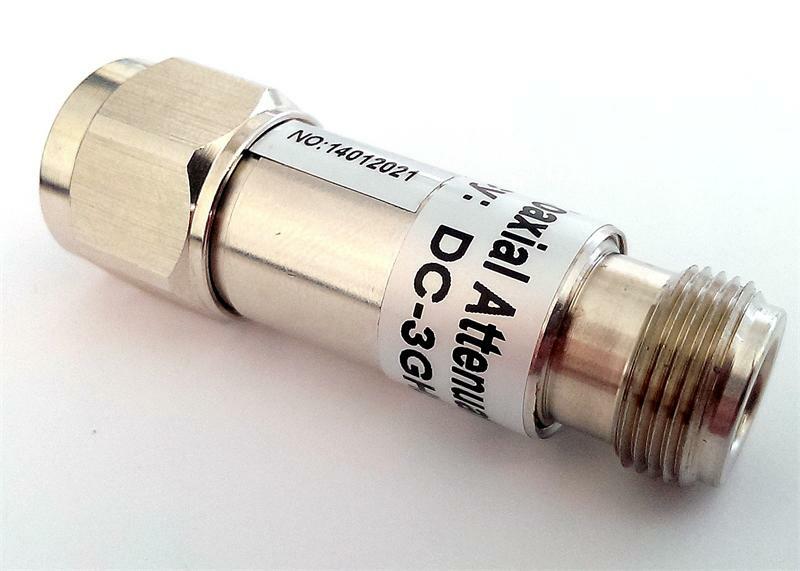 Attenuators are used to extend the dynamic range of devices such as power meters and amplifiers, reduce signal levels to detectors, match circuits and are used daily in lab applications to aid in product design.